Brian Miller Painting Company will help you through every step of the interior painting process. Your home will be properly masked and protected prior to painting. We are very detail oriented and we’ll make sure your home is left clean and organized, the way it was prior to painting. We’ll help with color selection & color matching. We’ll leave you with clearly marked touch-up paint, identifying the room it was used in. 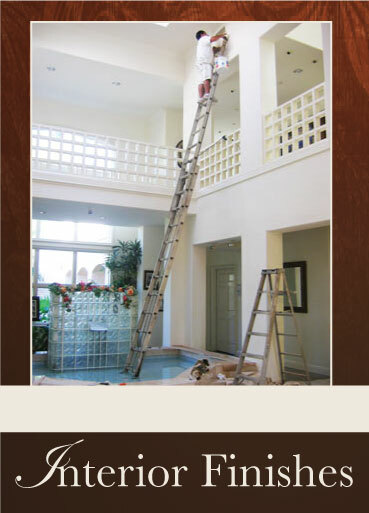 We are an extremely professional and reliable painting contractor. We have a consistent list of repeat clients, throughout the San Diego area. You will be happy you hired us!